Now that the weather has cooled down outside, all I can think about is warm, hearty meals that fill my home with the scents of Italian cooking that I remember from my childhood. Growing up, my mom made tons of pasta during the winter. I can vividly remember coming in with a red nose and frozen fingers and just instantly having that smell of dinner wrap itself around me. It’s a memory that I want to give my own children but as I’ve mentioned in the past, our lifestyle doesn’t always allow for me to spend tons of time in the kitchen. Knowing that I want the authentic flavors that I remember but also hoping for simplicity, I recently paired Michael Angelo’s premium frozen Vegetable Pasta Primavera from Walmart with my mom’s own recipe for whole wheat garlic knots to create a meal that has the best of both worlds and is simple enough to whip up even on the busiest of weeknights. So, how did I come up with this meal? Well, like I said my family loves authentic Italian food. However, making it from scratch can take tons of time…especially when you’re hoping to to cook in that slow crafted flavor that Italian dishes are known for. However, I’ve found the perfect shortcut that allows me to serve up premium, slowly crafted authentic Italian meals made from ingredients that I can find in my own kitchen. 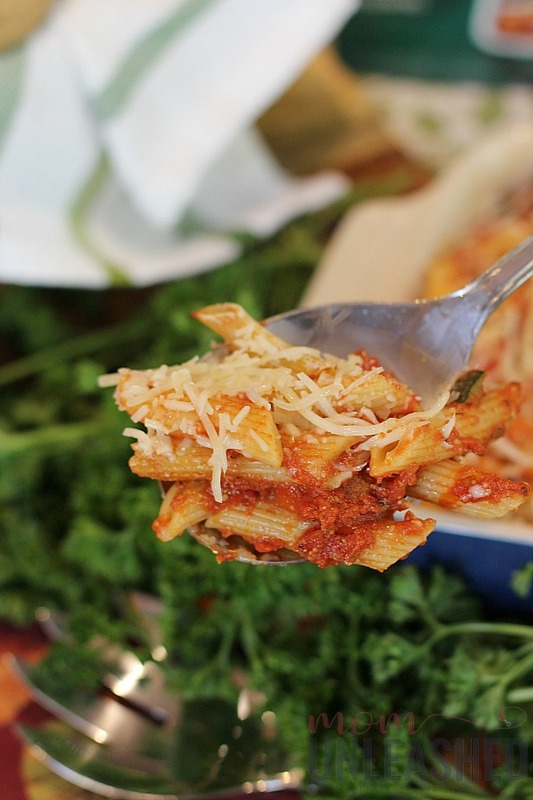 With Michael Angelo’s frozen meals from Walmart that can be found in the frozen meals aisle (get your Ibotta offer to try them here), I’m guaranteed meals that are inspired by Italian traditions and boast homemade tastes like I would create in my own kitchen without all the artificial colors, flavors or sweeteners! 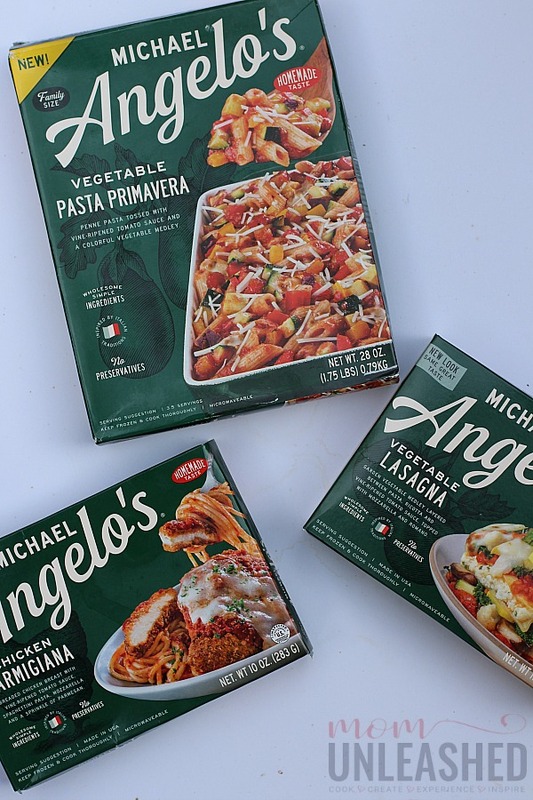 After surveying the vast array of Michael Angelo’s meal options and reading the simple, clear and transparent labeling, I settled on Michael Angelo’s Vegetable Pasta Primavera for a dinner that I knew would bring my entire family together. After adding my Michael Angelo’s Vegetable Pasta Primavera from Walmart to my shopping cart, I picked up a few of the single serve meals as well for quick lunches through the week and then headed home to pop my easy dinner in the oven and pair it with my mom’s own recipe for whole wheat garlic knots. 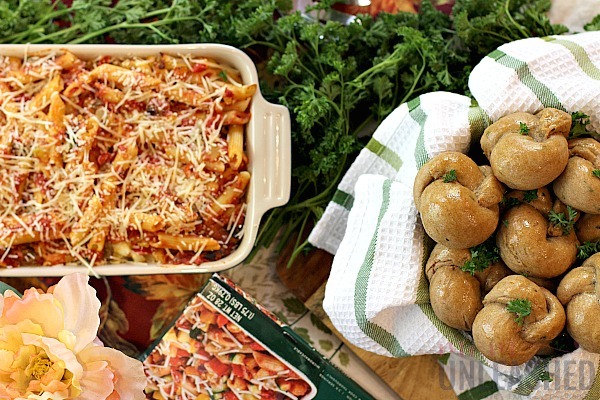 Once I had finished all my shopping and stocked my freezer full of Michael Angelo’s meals from Walmart, I preheated my oven and got to work creating the perfect Italian pairing…..Michael Angelo’s Vegetable Pasta Primavera and whole wheat garlic knots. Since my main dish was already made for me (woot, woot! ), I simply had to whip up the quick and easy dough for my garlic knots. 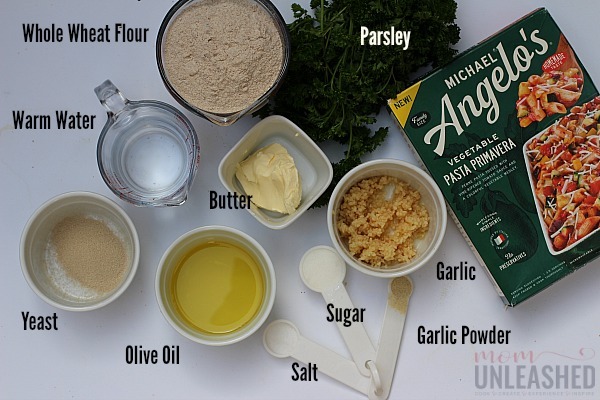 These easy whole wheat garlic knots perfectly compliment a variety of Michael Angelo's authentic Italian frozen meals. To make the whole wheat garlic knot dough, add the water to a measuring cup and dissolve the yeast in it for about five minutes. 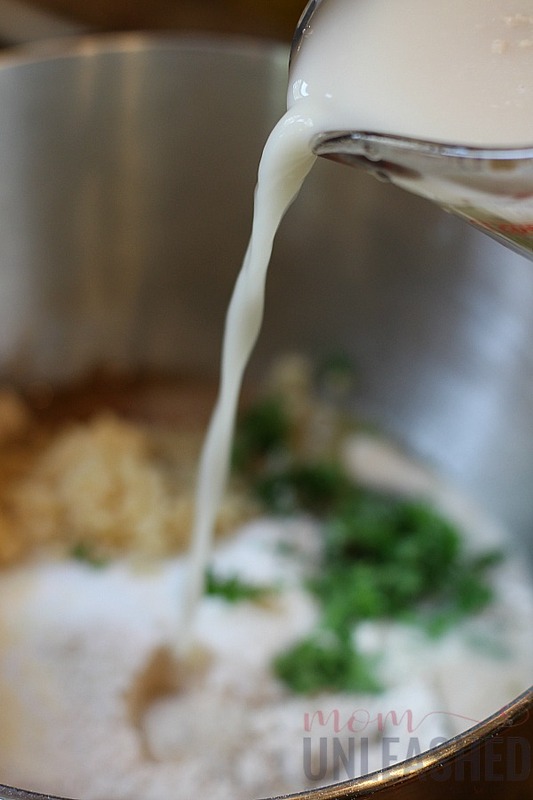 Once the yeast is dissolved, add the whole wheat flour, water and yeast, garlic, garlic powder, sugar, olive oil, salt and parsley to a mixing bowl and combine well. 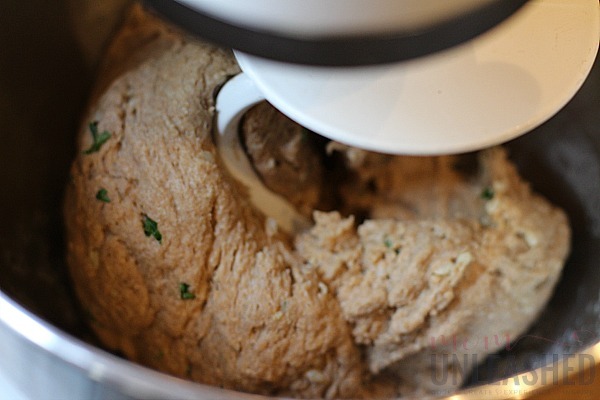 Once your dough it combined, continue to knead it for 5-7 minutes (either with your mixer attachment or by hand). Once dough it firm, place it in a bowl and allow it to rise for about 30 minutes. Remove the dough from the bowl and cut into equal sections. 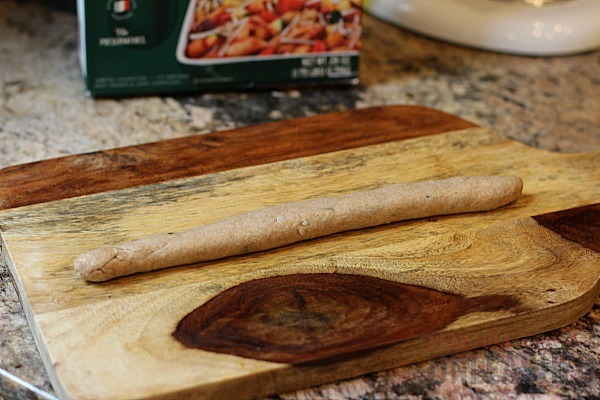 Roll each section out until it is long and skinny and then shape it into a knot. Place the garlic knots on a baking sheet and bake for 20 minutes at 350 degrees. 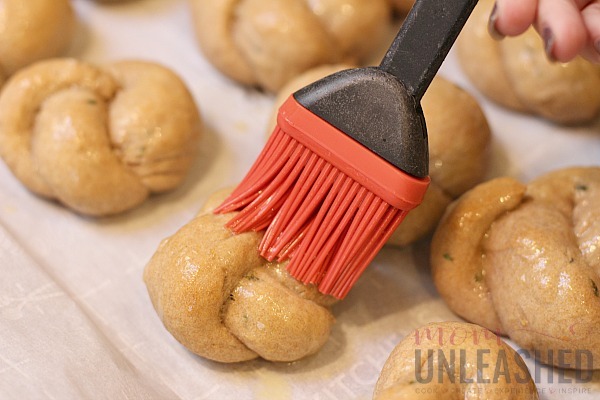 As soon as the garlic knots come out of the oven, melt the butter and brush it onto each garlic knot. 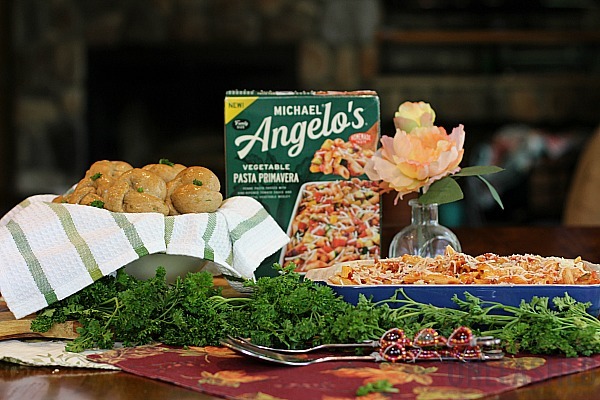 Serve immediately with your favorite Michael Angelo's dish. Now, I know that many people think making bread of any sort is hard but it really isn’t! To start my whole wheat garlic knots I measured out my warm water in a measuring cup and added my yeast, allowing it to dissolve for about five minutes. 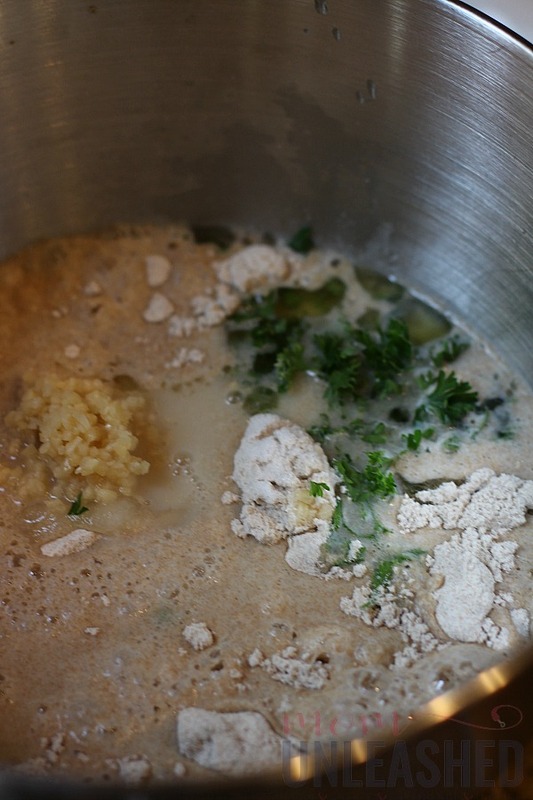 Once it was dissolved, I immediately added my whole wheat flour, yeast mixture, garlic, garlic powder, white sugar, olive oil, salt and parsley to a mixing bowl. Using my bread attachment, I combined all my ingredients well and allowed them to knead for about 5 to 7 minutes (this step can be done by hand if you don’t have a bread attachment). As soon as my dough was firm and well combined, I added it to a bowl and allowed it to rise for 30 minutes, during which time I began cooking my Michael Angelo’s Vegetable Pasta Primavera according to the directions on the package. Once my dough was risen, I cut it into equal portions and rolled each serving out. Then I shaped my rolled dough into the shape of knots. After placing my whole wheat garlic knots on a baking sheet, I removed my fully cooked Michael Angelo’s Vegetable Pasta Primavera from Walmart from the oven and popped my garlic knots in, baking them at 350 degrees for 20 minutes. Once my whole wheat garlic knots were done, I removed them from the oven, melted my butter and brushed it over the top of them. Now, here’s where things got fun. Just because I know that the authentic Italian-style Vegetable Pasta Primavera had been made with wholesome, simple ingredients just like Nonna Foti used by Michael Angelo’s, the rest of my family doesn’t need to know. I’ll totally take the credit (shhh) and let them think that I’ve slaved away my day in the kitchen. So, to pull a fast on on them, I transferred my cooked Vegetable Pasta Primavera to one of my own baking dishes and sprinkled fresh Parmesan Cheese over the top. 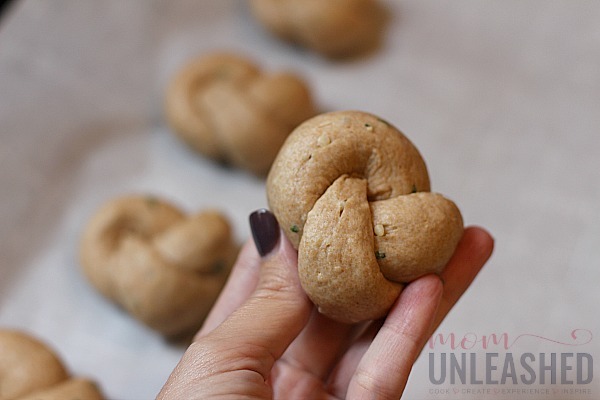 Then, I paired my warm and delicious whole wheat garlic knots with my waiting meal for a dinner that had everyone drooling and that had been so easy to make. As my family enjoyed the homemade taste of the Michael Angelo’s Vegetable Pasta Primavera and my whole wheat garlic knots, I smiled knowing that this simply shortcut had allowed me to put an authentic Italian meal on the table that boasts simple ingredients and bold flavors in every bite. As we continue on through the warm winter months, I’ll continue to serve up easy, family-favorite meals that offer all the flavors of classic Italian home cooking without all the work. 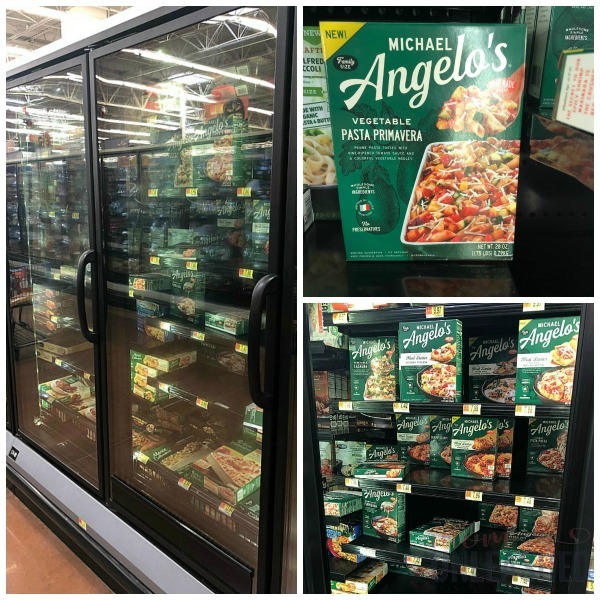 With family sized options that are great for busy weeknights and single serving meals that are perfect for weekday lunches or even to put in my hubby’s lunch box, Michael Angelo’s always delivers the Italian tastes I love with a simplicity that I adore. 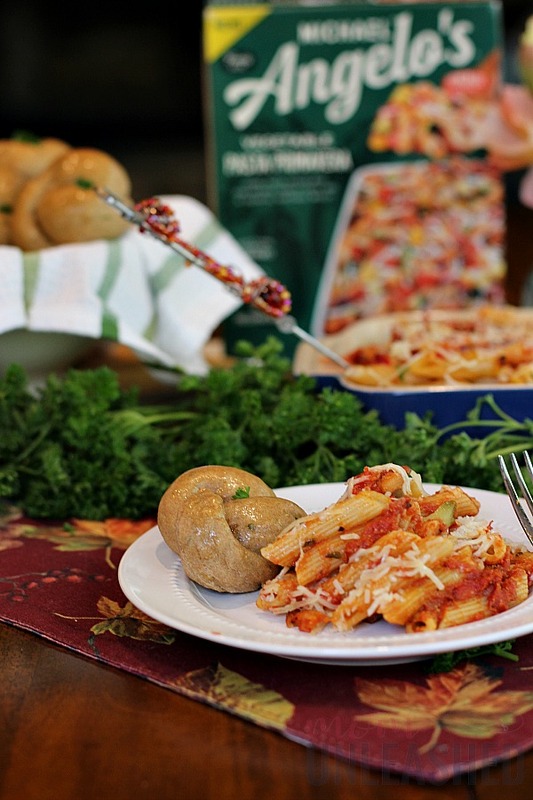 Are you ready to discover the authentic Italian taste of Michael Angelo’s meals from Walmart? 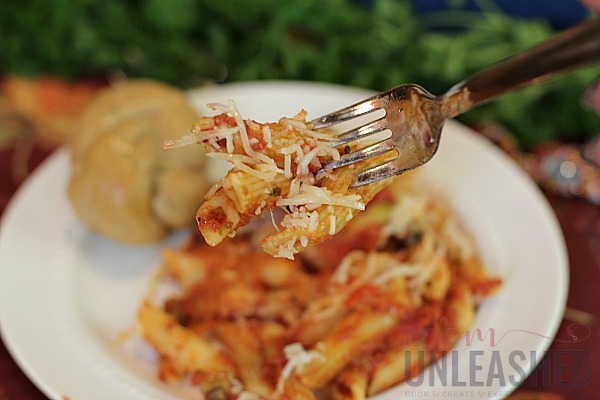 Start by clicking here for tons of Michael Angelo’s meal inspiration! 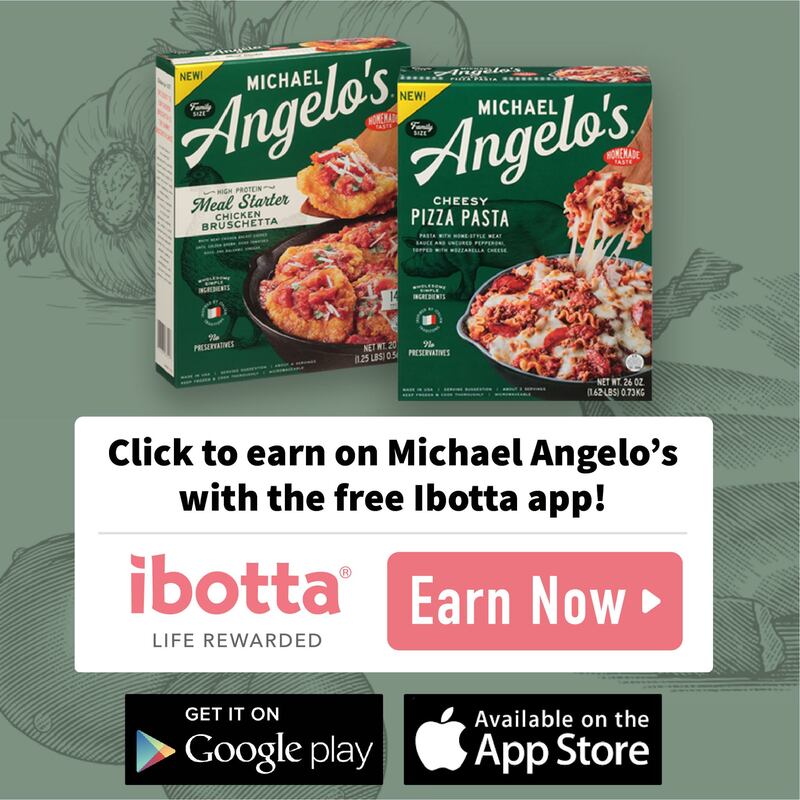 Then don’t forget to earn cash back on your favorite Michael Angelo’s meals from Walmart using this Ibotta offer (good while supplies last). Then tell me, which of the authentic Michael Angelo’s Italian meals from Walmart will you be serving tonight? That looks delicious. I am just now figuring out that bread isn’t too hard to make and I love making pizza dough. I would eat that vegetable pasta primavera every night. We love Italian food, but I’m with you, sometimes I don’t have the time to make it from scratch. 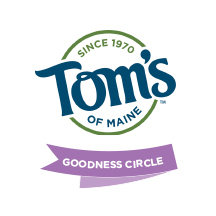 Your meal looks amazing and those rolls – yum! Garlic knots are some of my favorite! I do not eat much bread anymore, but I remember these from my last visit to a local Italian place. I do make pasta primavera on a regular basis because it is a great one skillet meal, but this brand sounds so good. Those garlic knots look amazing as an accompaniment. Garlic knots are one of my favorites. I am excited to make your whole wheat ones! If I am going to fix a carb meal this is the one I want to fix and enjoy. 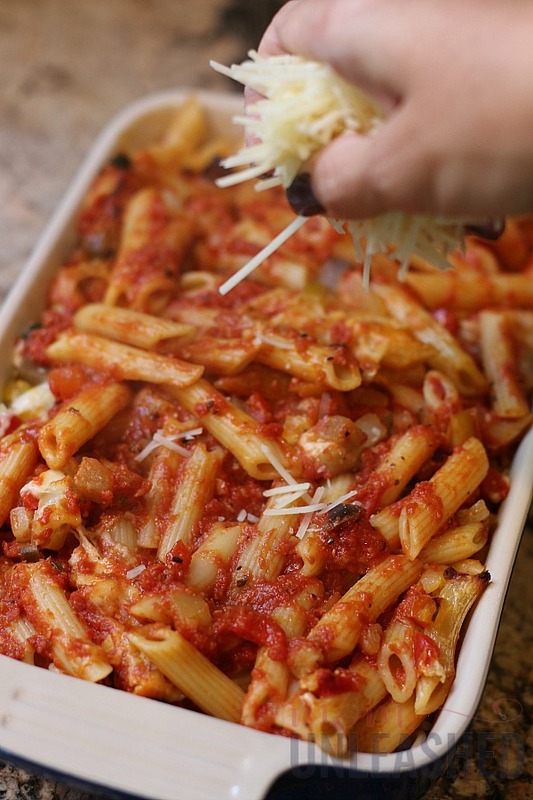 Love the pasta dish and those whole wheat knots are perfect with the meal. What a perfect meal. 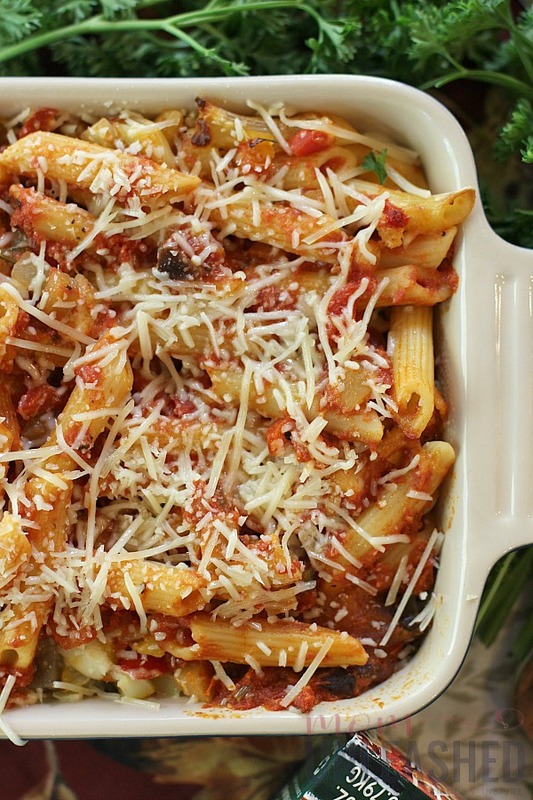 We love our carbs here, so we’d be all about this meal. Plus I love all things garlic, so I need to make these. I have never been able to tie a garlic knot! Yours look so yummy, I may have to just give it another go. And What a nice meal for a busy Weeknight. Great comfort food. These garlic knots look delicious. 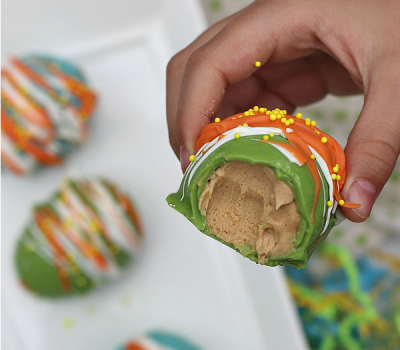 I have to try making a batch for my family. 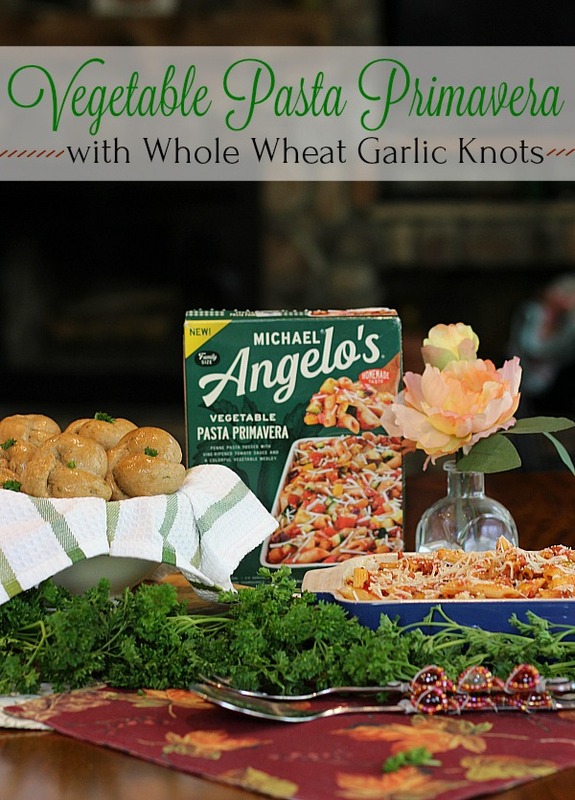 I love the idea of dressing up the Angelos frozen dinner and adding a delicious whole wheat garlic knot with it! YUM! 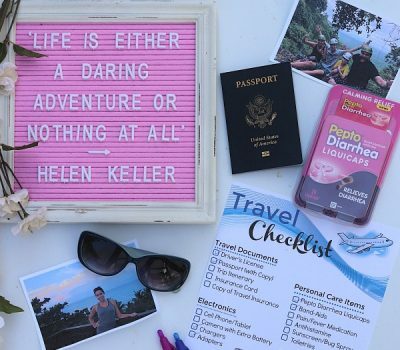 Perfect for busy nights on the go too! I’ve never had a Michael Angelo’s frozen meal I didn’t like. I love the idea of pairing it with your own homemade bread though. I’m a huge fan of semi-homemade meals like that. It makes me feel like I put so much effort in, even if it was a breeze to throw it together. 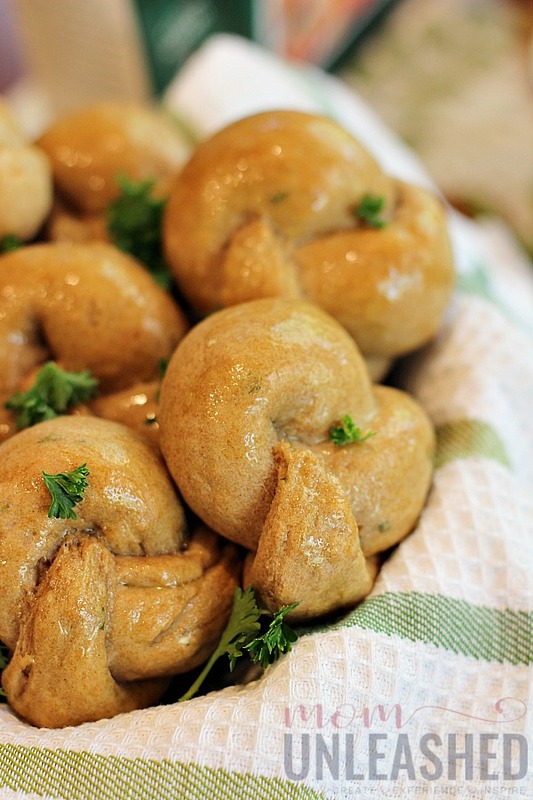 And also – I must make these garlic knots! 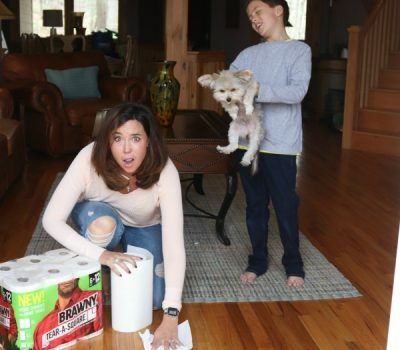 That looks like the perfect, convenient and fast meal for my busy family! I love quick and easy dinners. 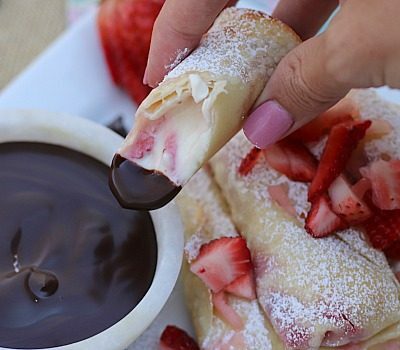 this looks really tasty right about now. The garlic knots look delicious! I’m a huge fan of michaels products, easy and quick and delicious! 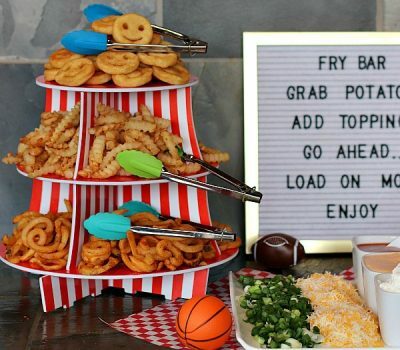 Wow, this looks so delicious! I now have a craving for pasta. 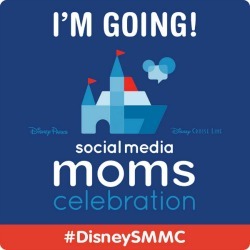 I’ll definitely have to try something like this over the weekend! 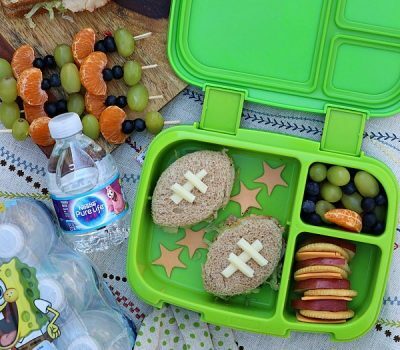 Oh my goodness, this looks like it is catered. The food looks amazing. I love how it is whole wheat knots. Oh yum, I really want to try this… Also those Garlic Knots… It’s been way too long since I had Garlic Knots. I keep saying I need to try the veggie pasta. This looks delicious so I’m definitely going to grab some. Thanks for sharing!